Making your own Angela Martin costume from The Office is a great costume. 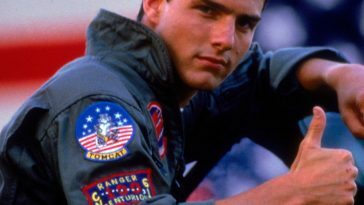 It is among the best costume ideas for couples or costume ideas for groups. 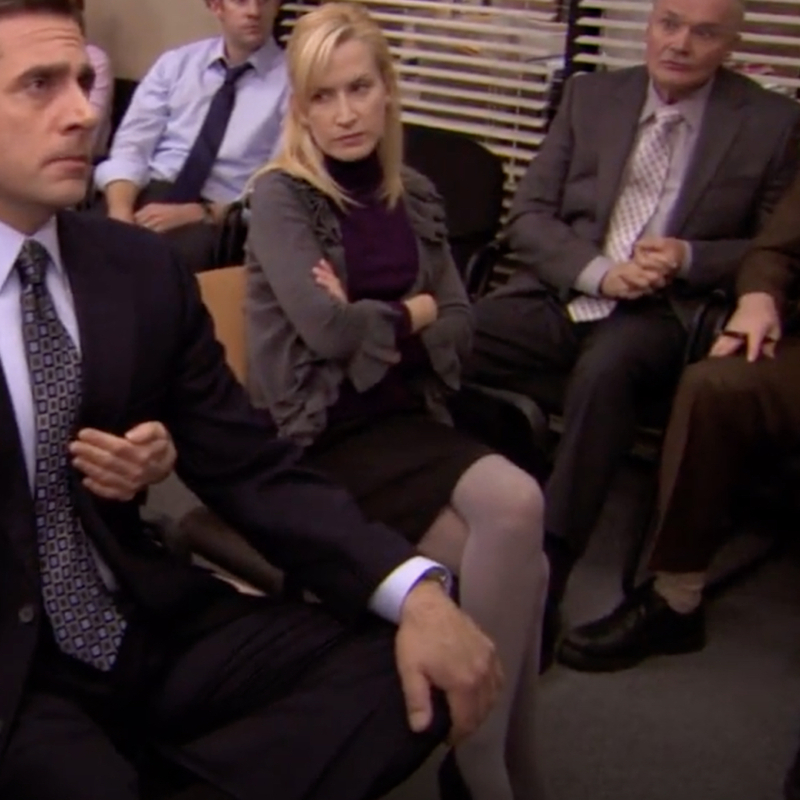 Especially if you have a partner who wants to dress as Dwight Schrute or a group of friends who will dress as other characters from The Office. 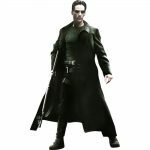 This is a popular halloween costume, fancy dress costume, and cosplay. If you want to dress like Angela Martin you will be pleased to know this is relatively simple. For your Angela Martin costume you will need only a small number of clothing items. We have included a guide for three different Angela Martin costume ideas. First there is the everyday Angela Martin costume. 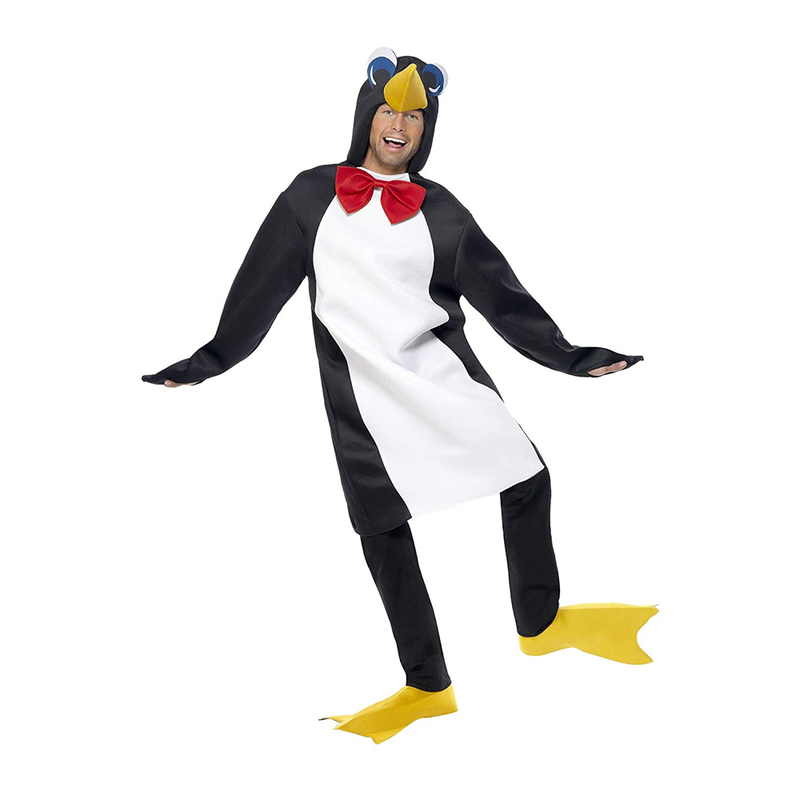 Then there is the Angela Martin nurse costume and finally the Angela Martin penguin costume. 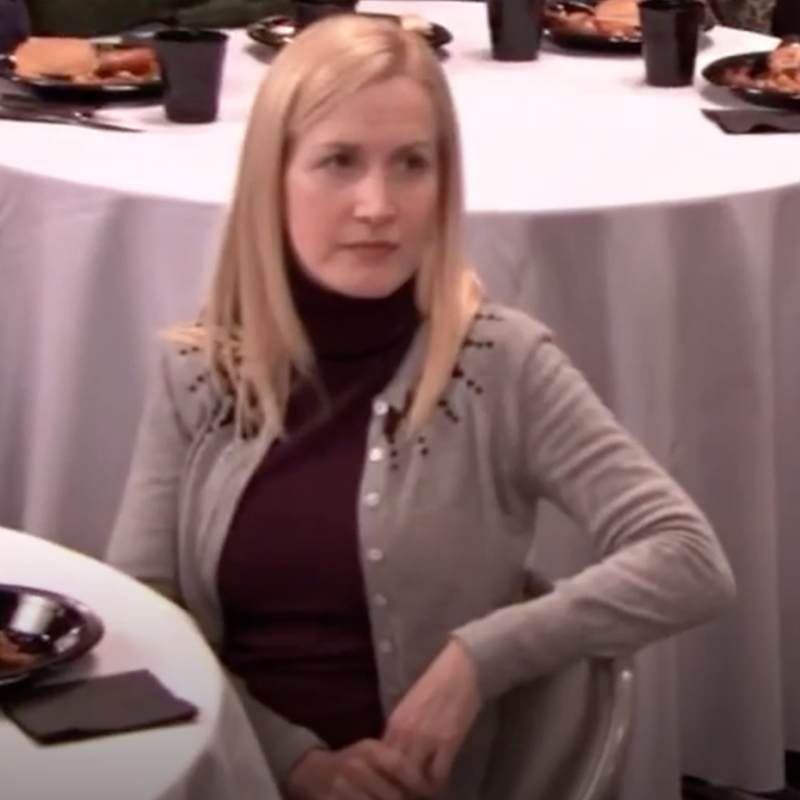 Here is everything that you will need to make your own Angela Martin costume from The Office. The first item of clothing that you will need is a skirt. 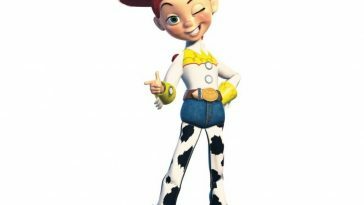 The skirts that Angela most commonly wears are usually smart looking skirts. They are usually gray in color and hang ever so slightly above her knees. 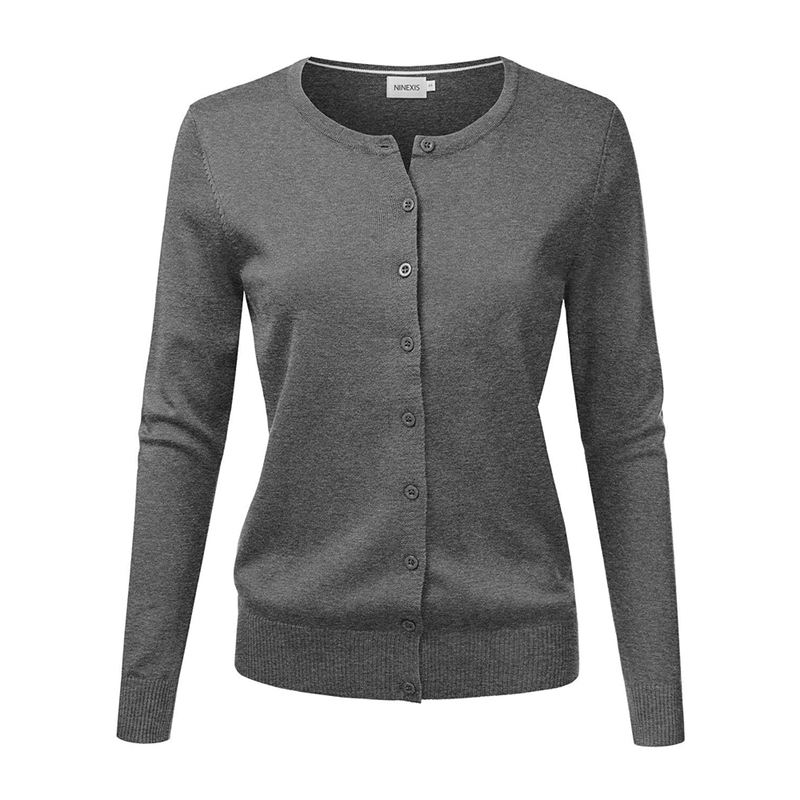 Possibly the most important part of making your own Angela Martin costume is a cardigan. 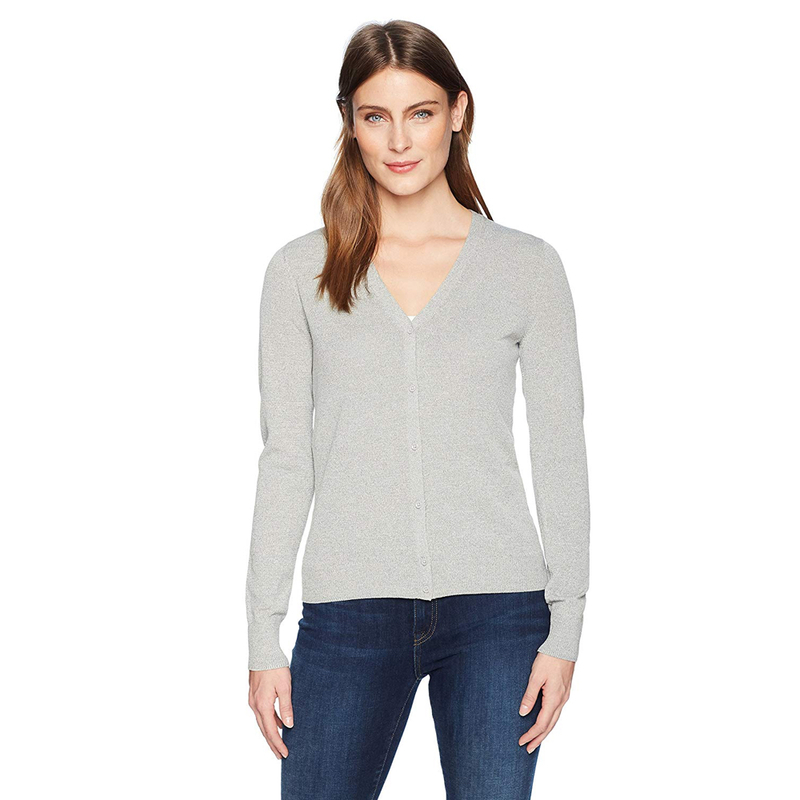 Angela is nearly always seen around the office wearing a thin, long sleeved cardigan. 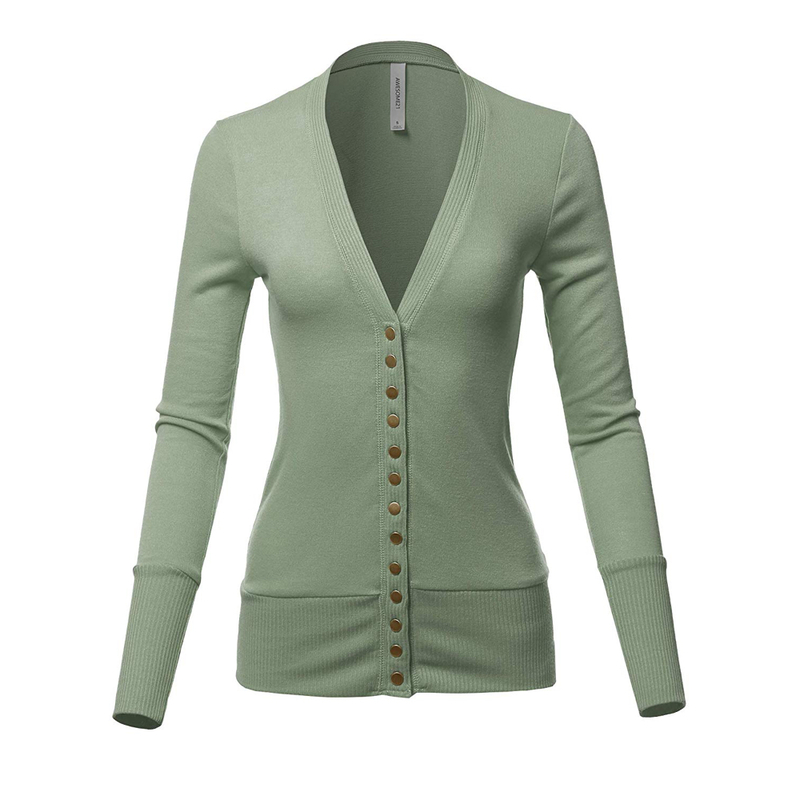 The colors of the cardigans that Angela wears vary from episode but appear to be most commonly gray in color. She usually wears her cardigans open at the front. 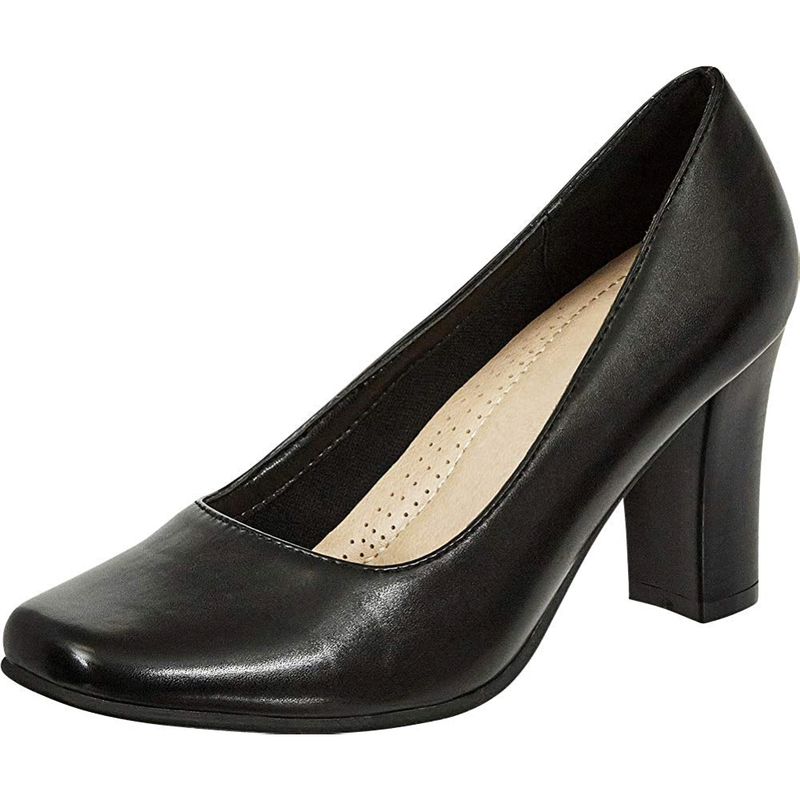 In order to dress like Angela Martin you will need a pair of high heels. 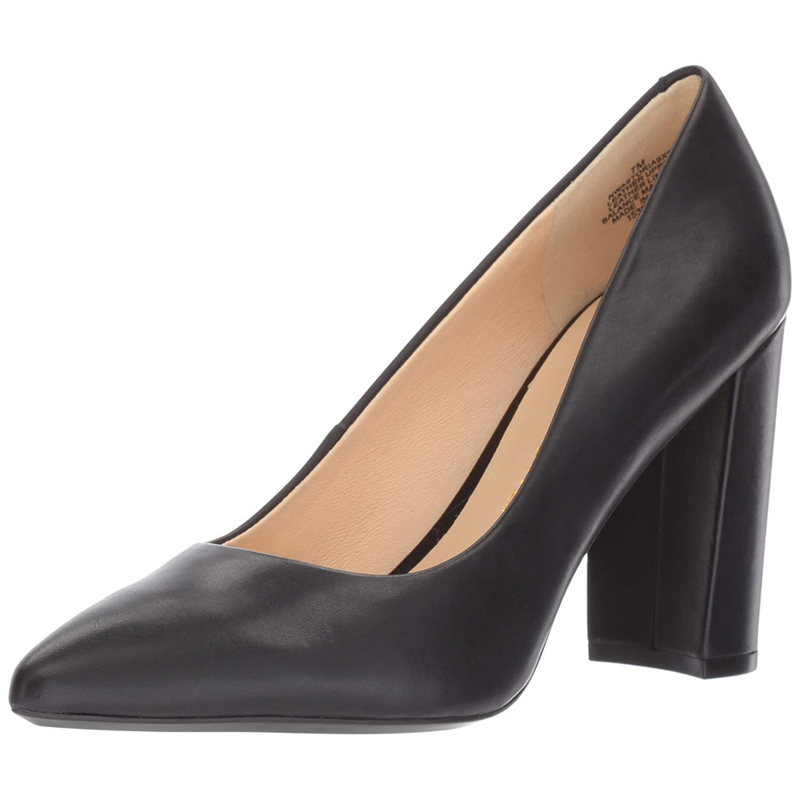 Although Angela wears high heels the style she chooses are very conservative. 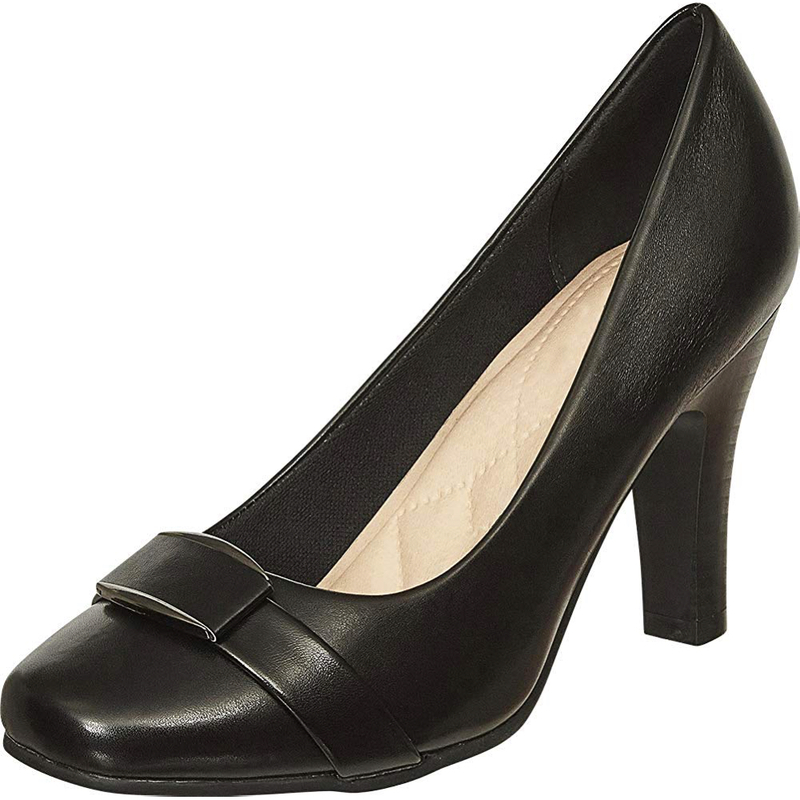 They appear to be court shoes with a kind of block high heel. They are also always black in color and not to high. 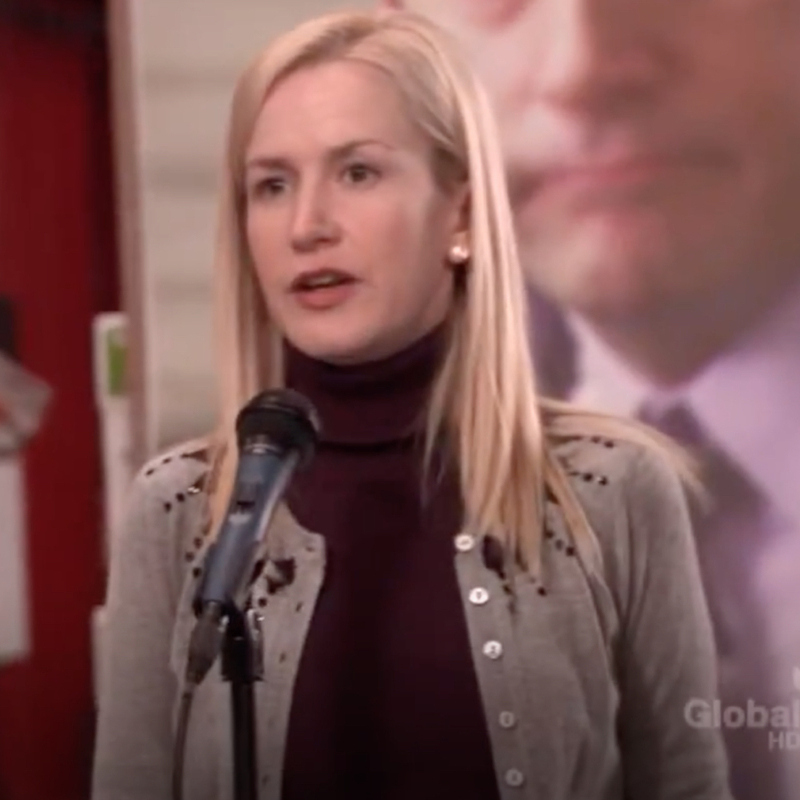 Because of the very nature of the Angela Martin character it is hardly surprising that she is often seen wearing turtle neck sweaters. 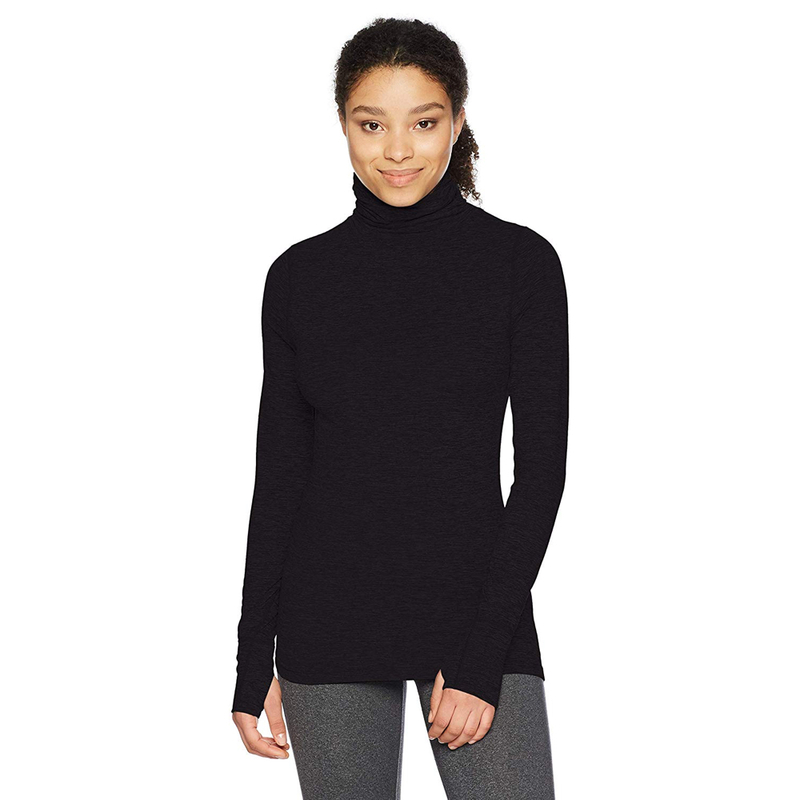 She usually wears these turtle neck sweaters under her cardigans. 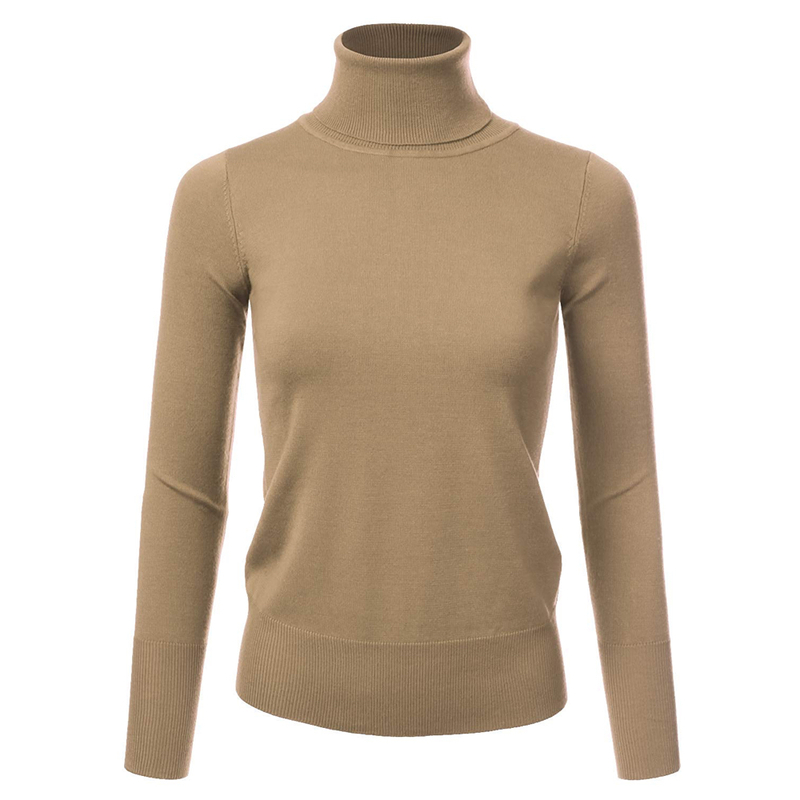 While Angela does also wear shirts if you wear a turtle neck sweater your costume will be more recognisable. 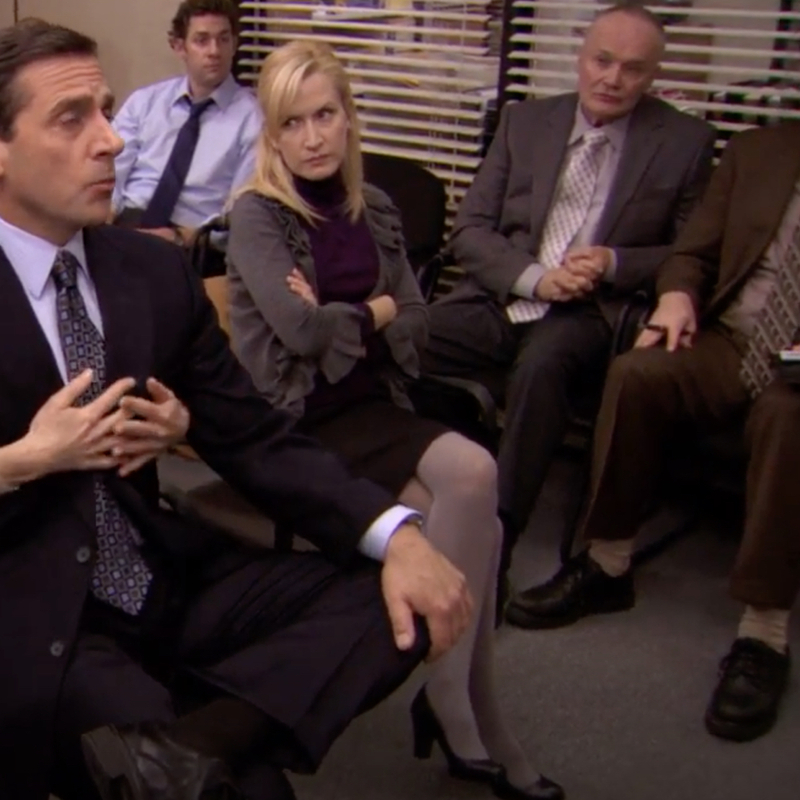 Depending on the episode of The Office Angela varies what she wears on her legs. 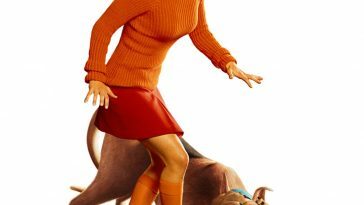 While she is seen with bare legs she is also seen wearing flesh color sheer pantyhose as well as gray opaque pantyhose. 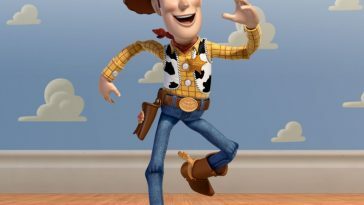 Since Angela is a conservative dresser we would recommend wearing a pair of gray opaque pantyhose for this costume. Another variant of the Angela Martin costume is the nurse costume that she wears in an attempt to win the office fancy dress competition. 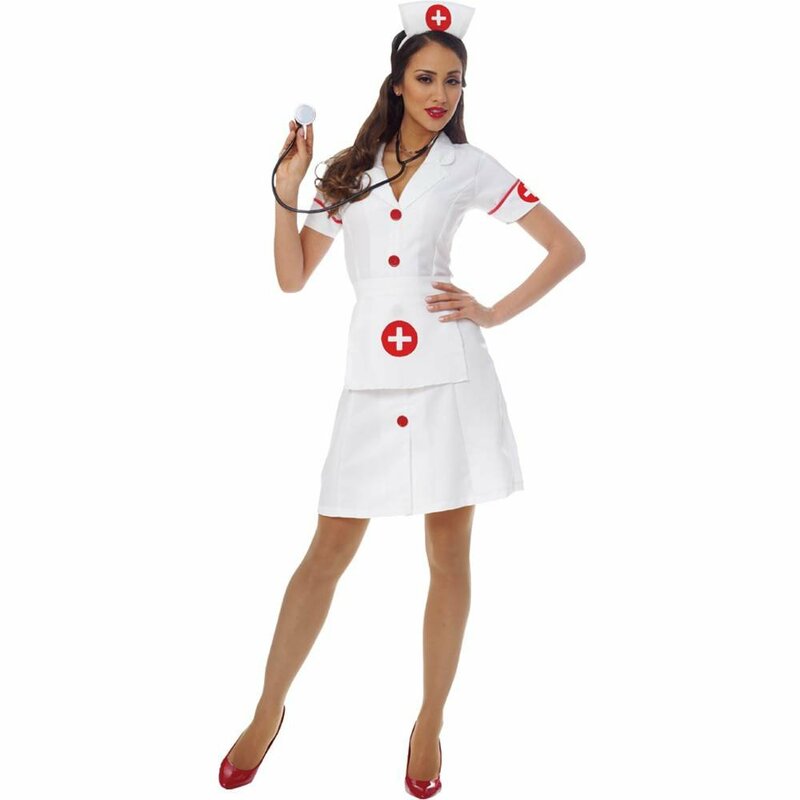 The most obvious item of clothing you will need for the Angela Martin nurse costume is the nurse dress. The best way to achieve this is to wear a short and low cut nurse dress. Very much like you would buy off the peg in any fancy dress shop. The shorter the better since the tops of Angela’s stockings are on show when she walks. For this particular Angela Martin costume you will need a pair of white sheer stockings. When Angela dresses as a nurse in The Office she can be clearly seen wearing a pair of these white sheer stockings. Make sure that the nurses outfit that you wear is short enough to see the stocking tops. It is also very obvious that when Angela is dressed as a nurse she makes sure that the front of her dress is undone. The only thing that covers her cleavage with is her white bra. 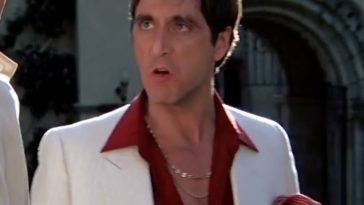 The white bra that Angela wears has a lace trim along the top which can be clearly seen. 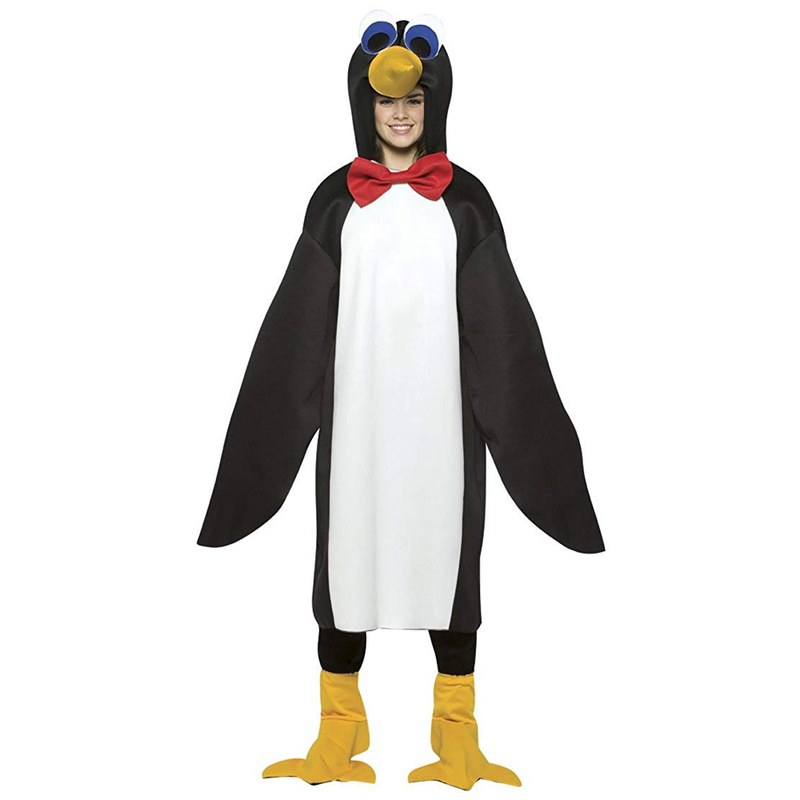 Possibly the easiest variant of an Angela Martin costume her penguin costume. 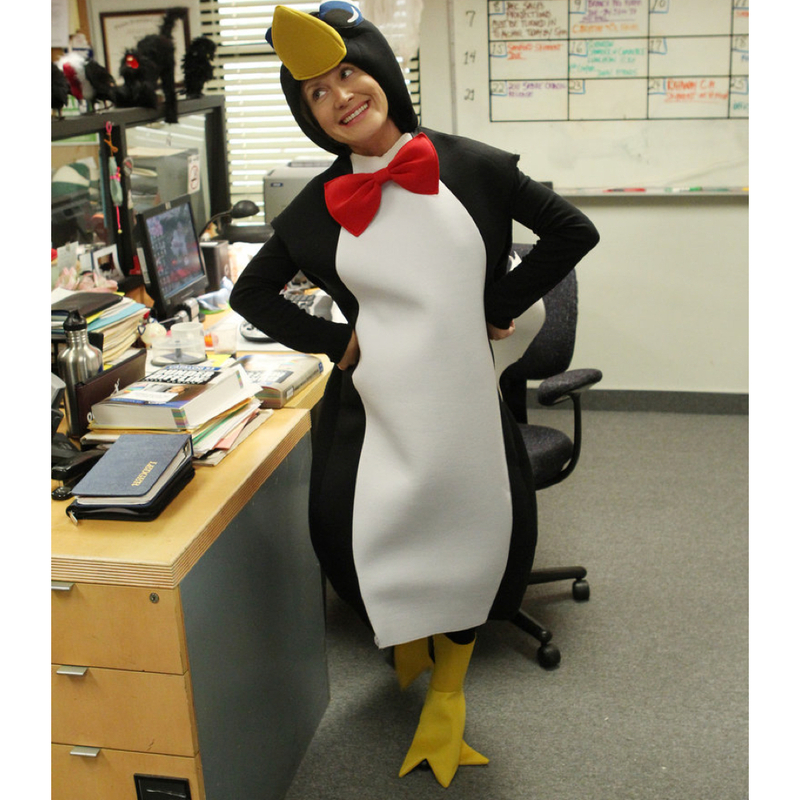 If you are wanting to make this penguin variant of an Angela Martin costume you have chosen the easiest to make. 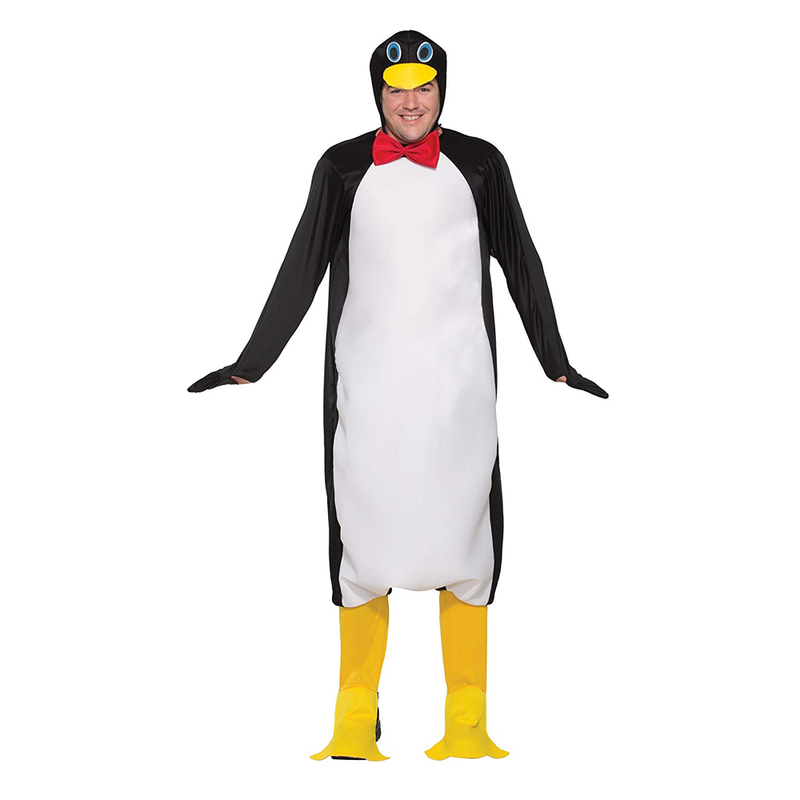 For this costume you will need nothing more than a replica of the penguin costume, or similar, that Angela wears in this particular episode of The Office. See more costumes from The Officehere.